A short drive south of Missoula , Lolo is home to Travelers' Rest State Park and Lolo Peak Brewing Company. 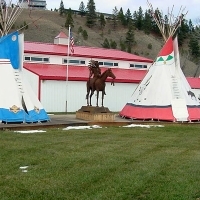 Used as a trading ground for Montana's First Nations and a campsite for Lewis and Clark, Travelers' Rest has an impressive history, and their self-guided interpretive trail is a must-stop. 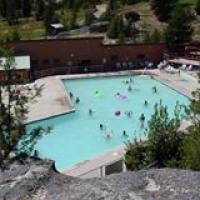 The healing waters of Lolo Hot Springs are located nearby, as is access to abundant outdoor adventure. After a day exploring, check into the cozy cabin-inspired accommodations at The Lodge at Lolo Hot Springs. 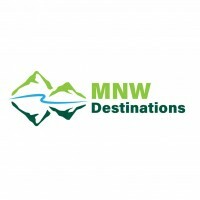 Be sure to take advantage of the natural hot springs mineral baths located on-site.